Fortis Mohali organized Basic Life Support Training Workshop for students of class 9th of Learning Path School, Mohali. About 45 students and 2 teachers attended the workshop. 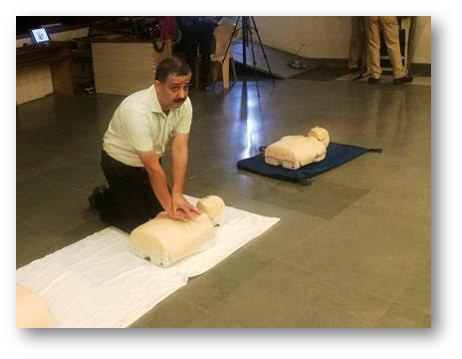 BLS training was imparted by our ACLS & BLS certified instructors Dr Arun Kumar & Sister Sandeep Kaur.